Torpoint had been using equipment from Radix Micro Devices, a primary supplier of ours where we provided customer service and support. In 2004 we implemented additional software systems for upgraded mobile devices along with the office-based management systems. 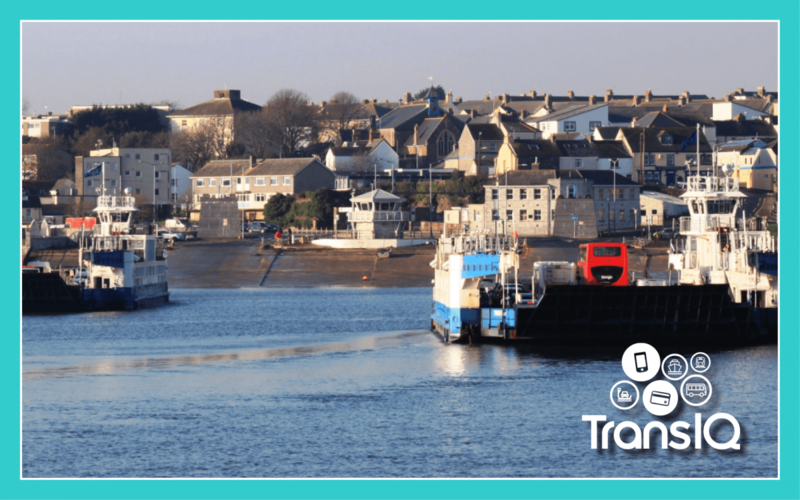 The Torpoint Ferry and the Tamar Bridge operate as a single organisation which, in 2006/7, investigated the automation of toll systems at the bridge using vehicle mounted RFID tags. Due in part to the service levels that we had provided up to that point, we were selected to provide the mobile devices for the ferry component of the new systems. The Tamar Bridge uses toll road technology and at the ferry the mobile devices are able to read the same vehicle Tag; a system that continues in operation today.